If you have any questions about a delivery, please call us on 01384 231112. 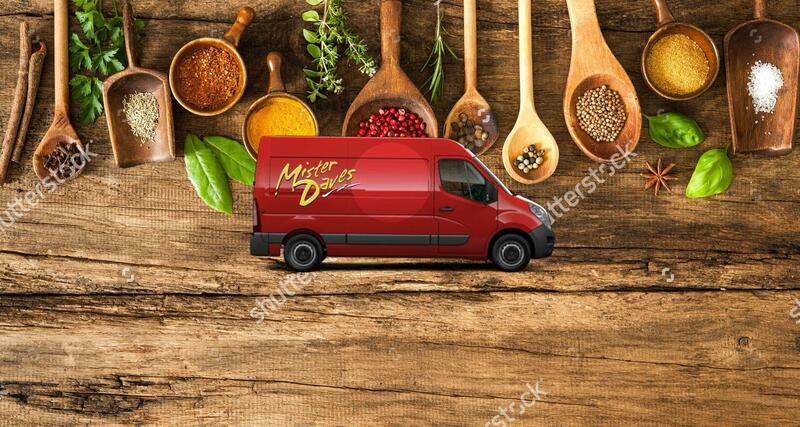 All our food is dispatched frozen and in insulated packaging; the meals should be transferred back to a freezer as soon as possible following delivery. There is no minimum order value. Delivery charges are £8 for all orders. Delivery is Tuesday to Friday inclusive, between 8am and 4pm. Deliveries usually arrive before midday, but we don’t guarantee this. We aim to dispatch within 24 hours of confirming your order. If you need your food by a specific date please state your preferred delivery day & date in the box at the checkout. We will contact you by phone or email within 24 hours of your order (usually much sooner) to confirm the delivery date, or to offer you an alternative if for any reason we can’t deliver on the requested date. Orders placed at the weekend will be confirmed by 12 noon on Monday at the latest. Orders placed on Thursday afternoon, Friday, Saturday or Sunday will not be despatched for delivery until the Monday, and so will not be delivered until Tuesday. There are some parts of Scotland we cannot deliver to because the courier cannot guarantee next day delivery. If in doubt, please call us before ordering. Please note, unfortunately, we cannot deliver to Northern Ireland, nor anywhere else outside mainland Britain. We reserve the right to pass on the card handling fee (5%) on a refund to anyone who places an order for delivery outside mainland Britain. To place an order online, either click on ‘Curry by Courier’ or click on the category that takes your fancy (Lamb, Chicken, etc). This will take you into the shop. Simply add the dishes you wish to buy to your basket. Once you have selected all the meals you want to buy, click on Checkout to input your billing and delivery details. You can choose to create an account, or checkout as a guest. Credit and debit card transactions on this site are processed by Paypal, the leading UK provider of Internet payment processing, and are therefore subject to all the latest security and data protection technology. The food is despatched frozen by overnight courier in fully recyclable packaging. The meals are packed in ice packs in insulated cardboard boxes. You do not have to be in when your package arrives. Unless you have given us specific instructions (leave in shed, on porch etc), the courier will “leave safe and advise”. Once the box has been delivered or signed for, it is the recipient’s responsibility to return the meals to the freezer as soon as they can. If you are ordering a gift, please ensure the recipient knows to expect a delivery, as we cannot be held responsible for, for example, a gift left unclaimed in the recipient’s garden shed.